I was so bummed out by this blush. I have used Kylie Cosmetics liquid lipsticks and velvets and highlighters and eye shadows and loved them. I really expected more from this blush to be honest, but I guess you can't win them all. 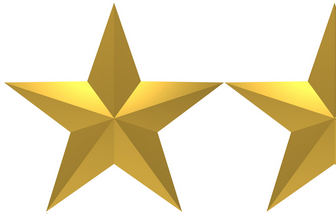 Let's break down the ratings. The packaging is actually not great. It's a cheap cardboard box, a solid color with KYLIE written really big on the front. Boring. I would have given it a 2, but it has two saving graces that gave it a few extra points. One is the mirror. Most blushes don't come with mirrors and this one does. That's one less thing I have to put into my makeup bag. The other is the magnetic capability of the blush container. 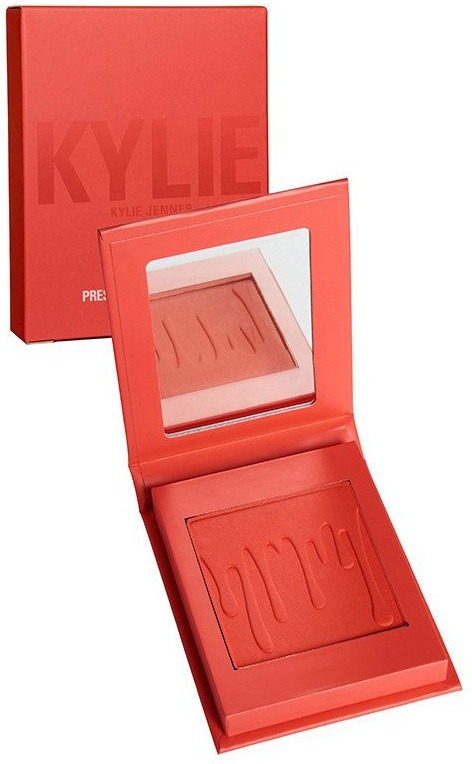 All of Kylie Cosmetic's products are magnetic pallet compatible and this blush pops out with a firm push, a needle through the back or a depotting tool lifting it out. I love that. Unfortunately this has almost not pigment. I actually got a darker shade that is bolder because I wanted pigment and had heard that this could be iffy. But even after 3-5 layers I could only see a whisper of product. This contributes to a few other scores like longevity - which is low because you have to use so much of it to see a result. The wear is also low because the lack of pigment and multiple layers just don't last long on the face. It's gone by lunch. It also has a lot of fallout (contributing to longevity) and that's a bummer. I simply don't recommend this product.